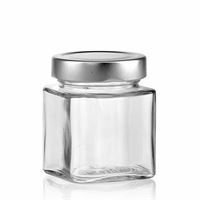 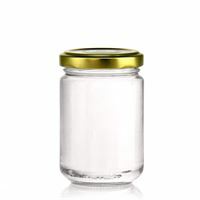 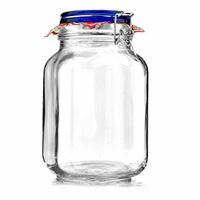 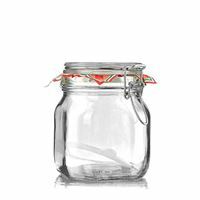 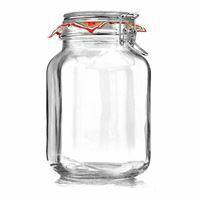 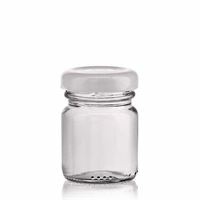 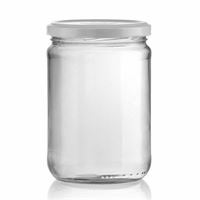 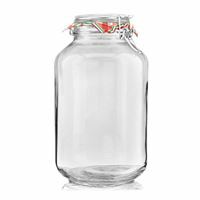 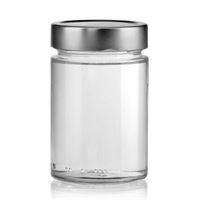 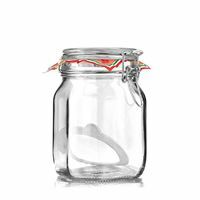 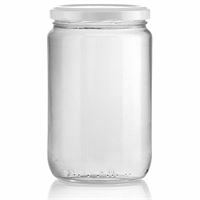 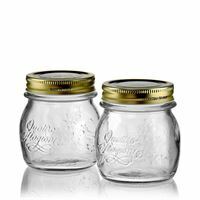 Jars for jams and jars for canning: World-Of-Bottles offers a wide range of oval jars, quadratic jars, rectangular jars, round jars, square jars, jars for honey, jars for jams, jars for jellies, jars for marmalades, jars for pickles, jars for sausages and canning accessories. 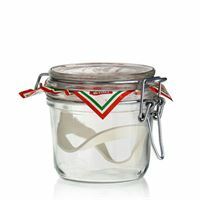 Jars with twist-off lids, ribbons and fabric jar covers. 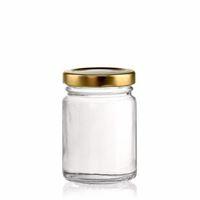 Here, you will find jars sorted by type and jars sorted by theme. 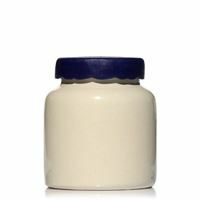 All products are in stock. 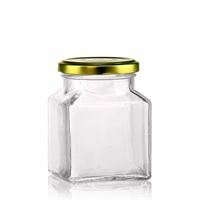 No minimum order quantities. 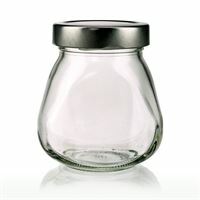 Our prices include fitting lids. 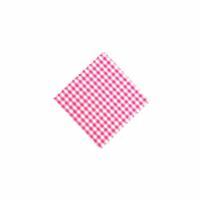 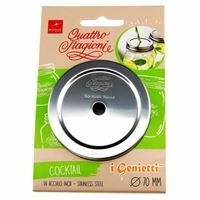 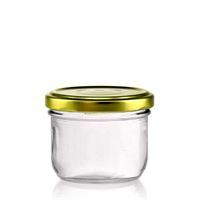 Buy jars for jam and jelly making, home canning and preserving at incredibly low prices. 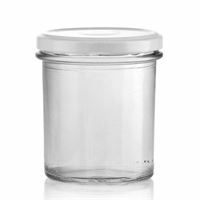 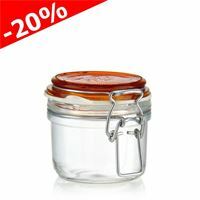 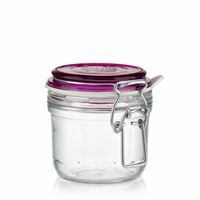 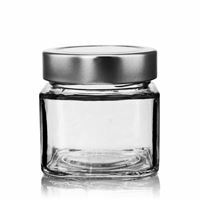 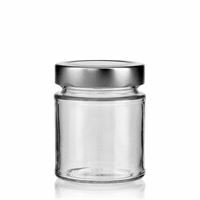 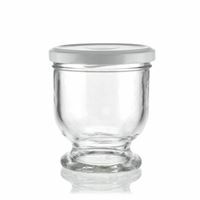 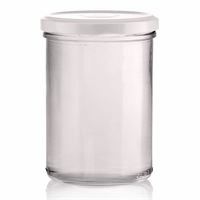 Are you looking for jars for fruit jams, jellies and marmalades, jars for home canning, preserving and storing food or just glass jars in general? 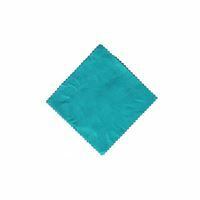 If so, you have come to the right place! 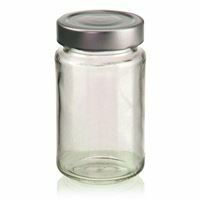 In this category, World-of-Bottles.co.uk is pleased to present you with a wide range of jelly and marmalade jars of various sizes and types. 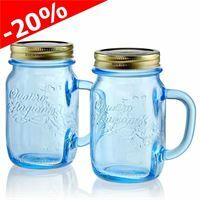 Here, you can buy practical jars with twist-off lids, also called mason jars with screw-on lids, miniature jars, jars with decorative closures and even designer jars. 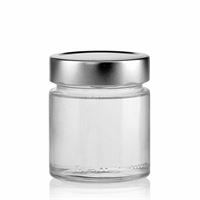 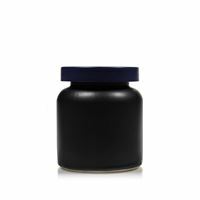 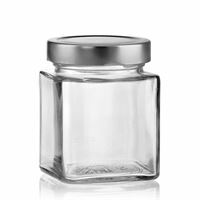 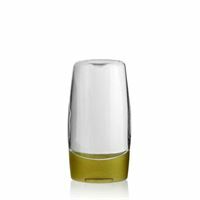 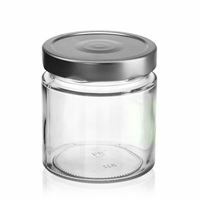 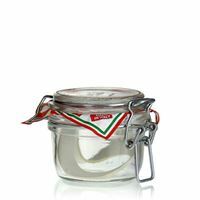 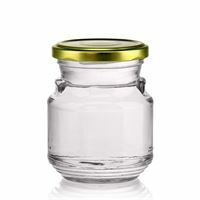 All abovementioned jars are food safe and available in various shapes, from round over oval to square. 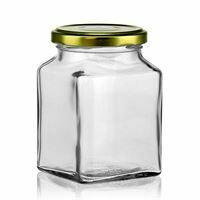 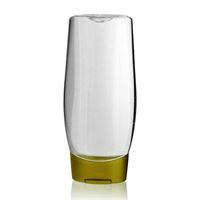 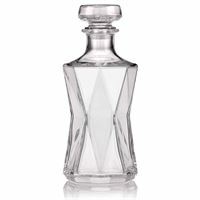 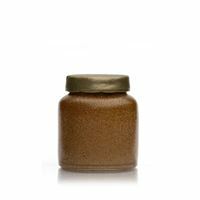 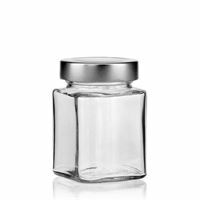 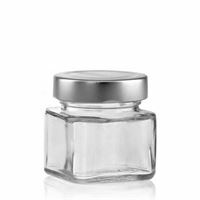 At World-of-Bottles.co.uk, you will certainly find a jar that suits your taste while meeting your requirements, expectations and budget. 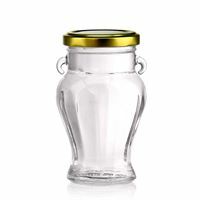 High quality jam and marmalade jars available at low prices. 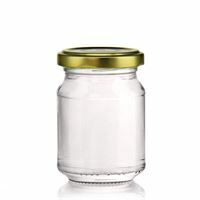 At World-of-Bottles.co.uk, you can buy quality jars for home canning of jams, jellies, marmalades, sweet spreads and other preserves at very low prices, with no minimum order requirement. 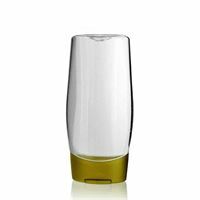 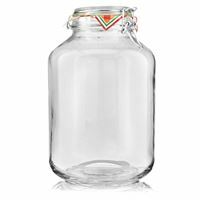 All the jars World-of-Bottles offers are produced exclusively in Europe, mainly by leading German and Italian glass manufacturers. 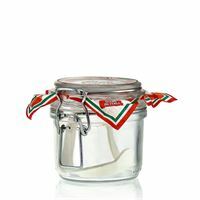 Please have a look on our beautiful Italian designer jars, which are becoming more and more popular as they delight with their modern shapes. 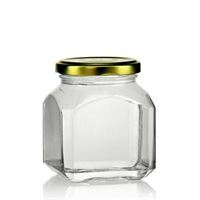 While our clear glass jars are perfect for presenting your delicious marmalades in an inviting manner, we also offer a selection of stoneware jars from the Westerwald region of Germany, which are characterized by a long lasting cooling effect, acid resistance and opacity that protects the content from possible oxidation and UV radiation. 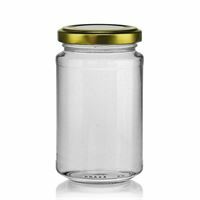 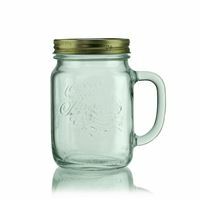 To sum it up, in our online shop World-of-Bottles.co.uk you will find a wide range of glass jars for home, commercial and institutional use. 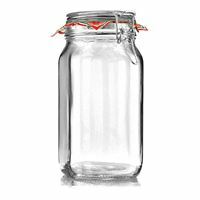 Glass jars are perfect for home canning. 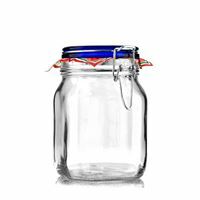 Home canning and pickling are nowadays becoming increasingly popular again. 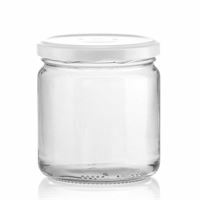 Our great grandmothers already knew that there is nothing like a well-stocked pantry, which can be reached at any time for a jar of jam or marmalade. 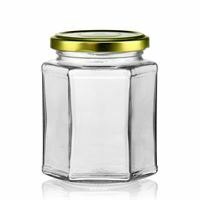 Filled with all sorts of preserves, a pantry offers not only delicious goodies because fruits and vegetables preserved in jars provide essential minerals and vitamins to guarantee a healthy and well balanced diet during winter and spring. 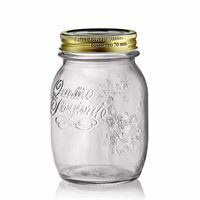 Thus, all the produce from the garden that was suitable for canning was canned into glass jars and neatly stacked on the canning shelves in the cellar. 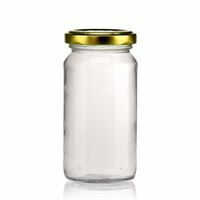 Canning jars made of glass were reused for years or even decades and thrown away only when broken. 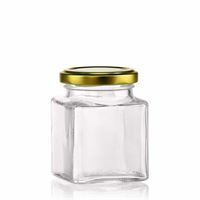 Nowadays, awareness about healthy food is rising. 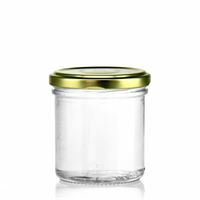 Our canning jars can be filled with whatever you want, so that your products will be guaranteed free from undesirable ingredients such as artificial preservatives. 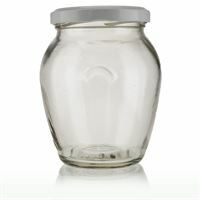 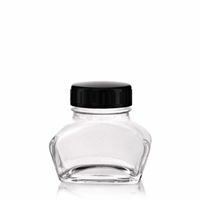 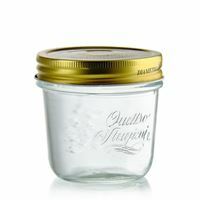 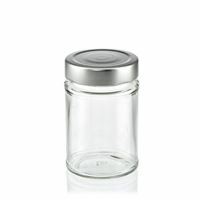 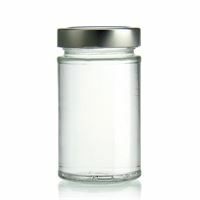 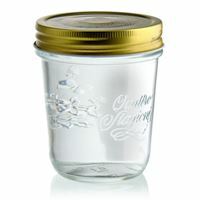 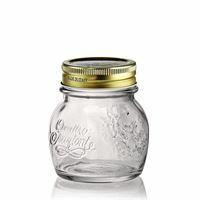 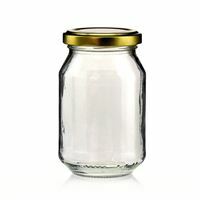 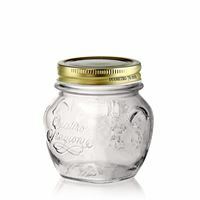 You no longer need to borrow jars from your grandma, because you can order them conveniently at World-of-Bottles.co.uk! 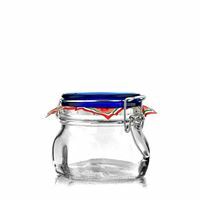 Jars as a stylish decoration and individual gifts. 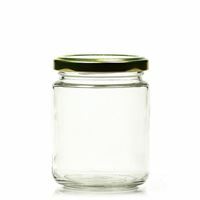 Is the jam gone and the jar is empty, but it is a pity to throw it away? 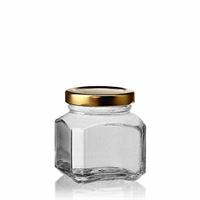 Jam and marmalade jars are great for implementing your creative decoration ideas and are a lovely homemade gift, whereas our miniature jars are very popular as gifts for wedding guests. 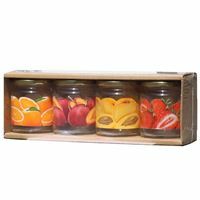 Canning accessories and beautiful fabric covers for decorating your fine marmalade jars are also available in our assortment. 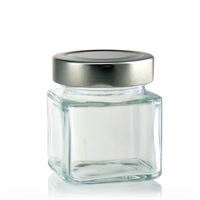 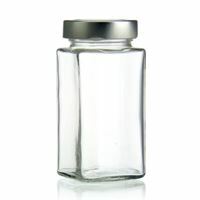 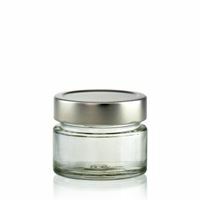 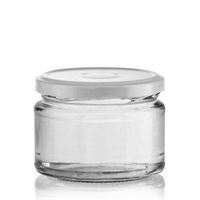 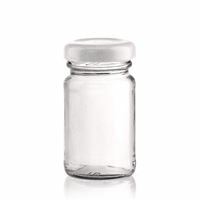 Please note that glass jars purchased at World-of-Bottles.co.uk come with fitting lids, however, you can always buy extra twist-off lids in our store. 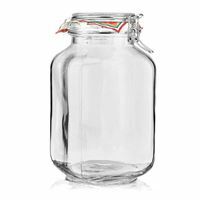 World-of-Bottles is also a world of jars! 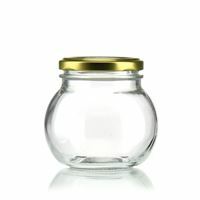 In our online store World-of-Bottles.co.uk we offer among others, miniature jars for your favourite strawberry jam, jars for exclusive raspberry jam, jars for organic honey, jars for your morning yogurt, jars for mustards, jars for pickled peaches, small-batch recipes and jars in shapes of hearts that will certainly catch attention after filling them with seasoned cherries. 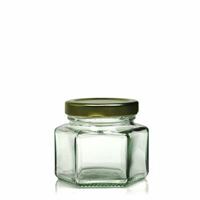 Regardless of whether they are supposed to be small jars for jams, jellies or marmalades, ordinary jars for preserves or large jars for tinctures – in World-of-Bottles' assortment you will always find the right jar! 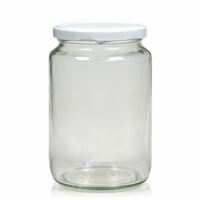 Glass jars are good for the environment. 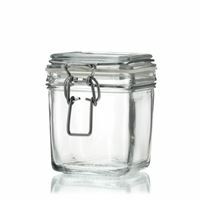 Jars made of glass are durable, recyclable and an environmentally friendly alternative to plastic packaging. 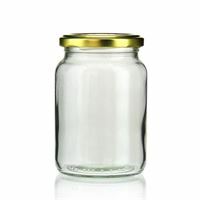 The main raw materials required in glass production are silica sand, soda and potassium, which occur in nature in large quantities and do not cause problems in the recycling process. 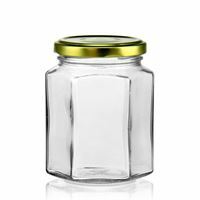 Old, worn-out glass jars can be remelted and added to the mix of raw materials to produce new glass jars repeatedly because it never loses its strength. 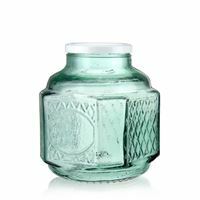 The use of recycled glass allows for lowering the temperature while melting in the blast furnace, which in turn saves energy, reduces pollution and helps the environment. 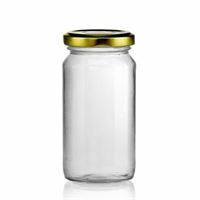 Please dispose jars that you no longer use into designated containers so that they can be reused in the recycling process. 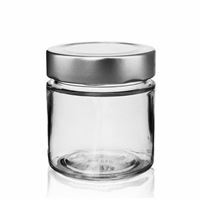 In addition, old, worn-out aluminium screw-on lids must be properly disposed of, typically by throwing into a mixed collection container for metals and plastics. 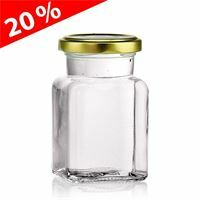 Our offer is addressed to private customers, small and medium-sized enterprises and large companies as well public institutions. 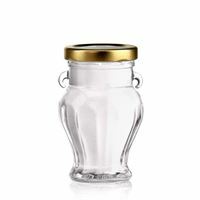 The glass jars offered at World-of-Bottles.co.uk are ideal for home canning and home use in general. 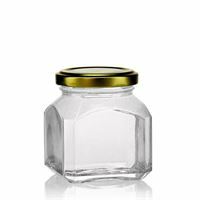 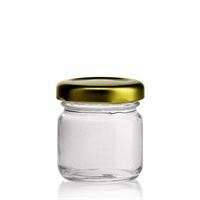 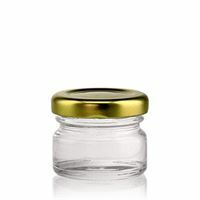 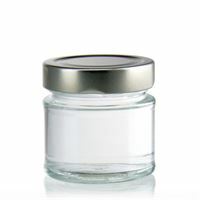 Glass is a non-binding material and can be sterilized, hence glass jars are suitable for contact with food products and ideal for use in the food industry and gastronomy and very popular among farmers. 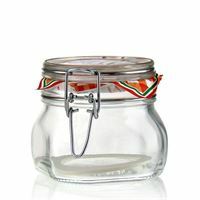 The team behind World-of-Bottles.co.uk wishes you fun and great success with your canning adventures!